Specialized Property Management is the leading industry expert in rental property management. Coppell investors can trust that our managers have years of experience supporting investment rental properties at a variety of levels. Our team of experts has you covered from legal support to plumbing problems, and we can cover you 24/7. Compare our services with other Coppell property management companies, and you will immediately see why we have a 98% customer satisfaction rating, maintain the lowest eviction rate in the area, and get 95% of vacancies leased in under 20 days. Our services are clearly priced with no up-front fees. Clear pricing allows you to budget your expenses without any monthly surprises. Specialized Property Management partners with many local businesses to provide you preferred pricing on maintenance, repair, and remodel needs. Online rent payment options make collection payments secure and easy. On-time payments are the goal of easy payment methods. ACH/Direct deposits of collected funds are easily transferred to owners, and independent monthly account audits make your income simple and reliable. All prospective tenants over 18 are thoroughly screened with a rigorous background, financial, and rental history checks. Our goal is to find the highest quality tenant to lease your unit. A 24/7 live hotline supports any property emergency needs. Regular inspections ensure the property is up to code, the tenant’s needs are met, and the property is regularly maintained. Specialized Property Management can handle evictions with our eviction and writ of possession services. Our in-house legal team offers counsel and risk mitigation as well as trust account compliance for security deposits. We provide support in getting your property up to code and make sure everything involving your property is compliant with all local and federal rental regulations. What makes us different from other Coppell property management companies? When evaluating if our property management is the right partner for your investment goals, be sure to calculate the expertise our team brings to your table. Our aggressive marketing strategies, advanced tenant screening techniques, in-house legal team, 24/7 hotline can all help save you time and money. They can also help you avoid all of the frustrations and additional work that come with carrying out property management responsibilities on your own. 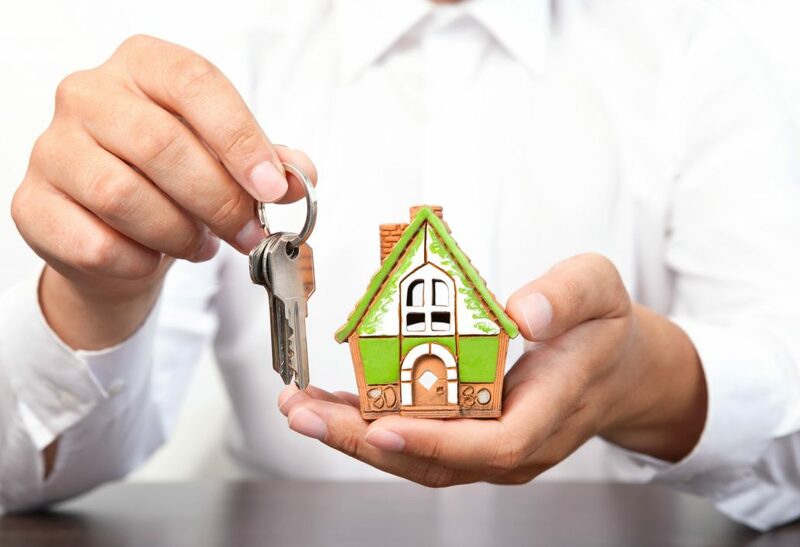 With over 30 years of experienced property management, Coppell Specialized Property Management has the resources and skills to support your property management needs. We guarantee our high standard service with our 100% satisfaction guarantee. You can put our team to work for you risk-free. Call today.